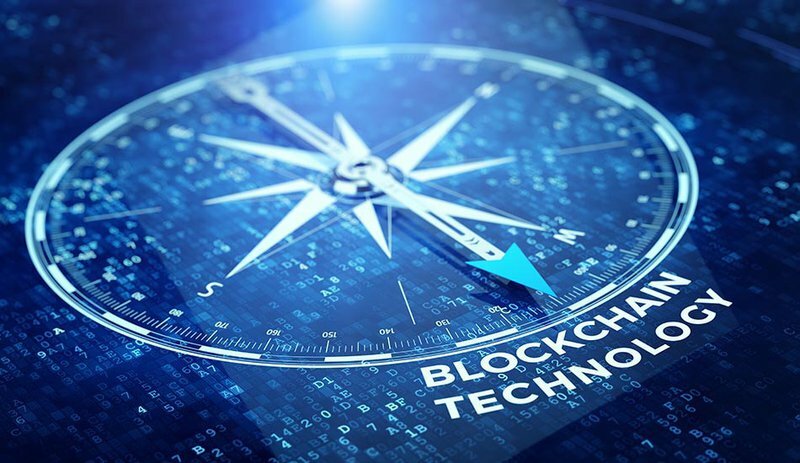 The promise of blockchain technology is coming to the forefront and capturing the imaginations of investors, entrepreneurs and innovators alike. But what many people do not know is how perilous the blockchain journey ahead still is. We live in a world of smoke and mirrors; enterprise investors must do their due diligence in navigating these choppy waters — making the right investments in the right blockchain technologies to unlock that promised potential. To make the correct investments, we need to adopt a framework to evaluate them. Having a framework also means having the necessary inputs. What follows in this article are some of these key inputs. If you are considering making technology investments, think about the end state: your vision. How will this technology fit within your existing technology infrastructure? You need to put on your far- and short-sighted glasses: First, what will the near future (1–2 years) of the blockchain ecosystem look like? Second, how will this blockchain technology integrate with your existing infrastructure? Does it complement your technology investments thus far? Does it mitigate or add to any burdens in your existing technological landscape? All of these questions should inform your purchasing decision.